A happy employee is a good employee. All workers want to feel appreciated and be rewarded for their hard work. 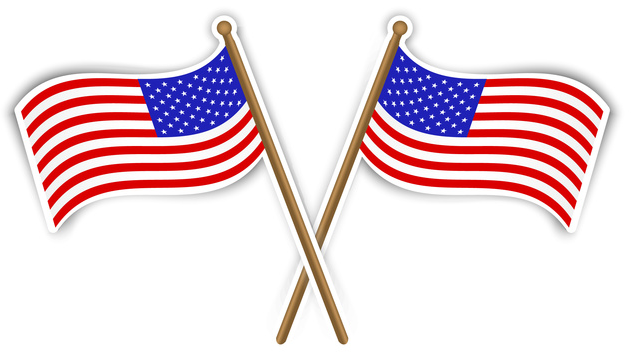 Labor Day is the perfect time for employers to recognize all of the hard work their employees do on a daily basis. But, these days employees want more than just a pat on the back. They want more than just a pay check or a special monthly parking space. They want to be rewarded and feel valued by their employer. At times it can be difficult to think of creative ways to notice the hard work done by a team of professionals. Strategic Incentives offers several ideas when it comes to employee recognition. Peer recognition is one of the more popular ways to make stellar employees stand out. Identifying role models for employees to follow is a win-win for the entire team. The model workers know they are excelling while the others know what to strive for and will notice they can also be recognized in the same way. Morale is a big part of employee satisfaction. When it comes to team building ideas and employee motivation, employers needs to be innovative. Things like spot recognition can let employees know their bosses are really paying attention to what they are doing in the moment, not at the end of the month during a staff meeting. This is a great way to build a performance improvement plan. Rewards programs and employee loyalty programs are also a great way to highlight accomplishments. Strategic Incentives can show you ways to reward workers in a timely and appropriate manner. Whether its sales achievement awards, attendance awards or corporate anniversaries, there are many ways in which workers can be recognized for their hard work and loyalty, such as years of service. Gift cards and cash bonuses are among some of the more popular incentives. Other worthy rewards programs, perhaps in larger companies come in the way of recognition trips. Celebrating excellence among several divisions of a company in the way of a trip or larger prize can also be a popular incentive program. Let Strategic Incentives develop a rewards program that suits the need of your business and workers. Strategic Incentives also specializes in promotional marketing. Find out how to promote your company and the hard work of your employees. If your workers see you are invested in their work, they will be more likely to continue to produce results. If you are not showing an interest in what is going on and don’t spread the word, you can’t expect your workers to want to continue to excel. Don’t let another Labor Day go by without planning to recognize your workers. Everyday can be Labor Day when you let Strategic Incentives map out a recognition program tailored to your goals. 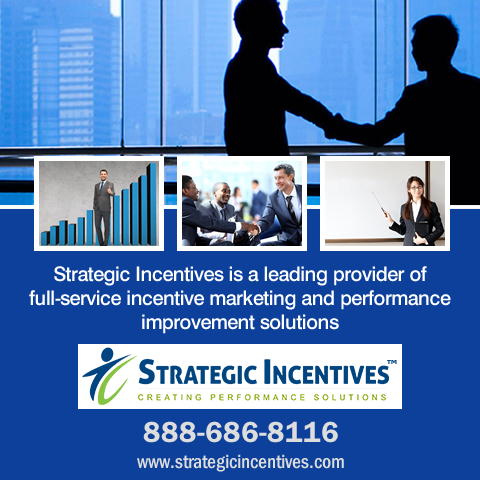 Call us at 1-888-686-8116 or email us at info@strategicincentives.com today.